Marilyn attained an Associateship in Occupational Therapy in 1972 at the Western Australia Institute of Technology, completing a degree conversion course in 1982 to attain a Bachelor of Applied Science in Occupational Therapy at the Western Australia Institute of Technology (now Curtin University Institute of Technology). Marilyn has a wide range of experience as an Occupational Therapist in both acute and community settings, with over 35 years of experience and expertise in the areas of community occupational therapy consultancy, assessment and rehabilitation services. Marilyn initially established Home Occupational Therapy Services in 1982 to provide Occupational Therapy services to private clients and veterans within the southern Perth metropolitan area. The primary aim of this service was to assist client’s to maintain an active and independent lifestyle. Prior to working in private practice, Marilyn’s professional experience includes working as a senior Occupational Therapist in the areas of Psychiatry, Home visiting, Neurology, Psychogeriatics and as a clinical supervisor for Occupational Therapy students. Initially a sole practitioner, Marilyn has since developed Home Occupational Therapy Services in conjunction with her son Chris to currently employ seven other occupational therapists under the Occupational Therapy Services Group. Marilyn directs this service which provides community services to the greater Perth metropolitan area servicing a variety of private clients, and clients entitled through the Department of Veteran Affairs. In addition, Occupational Therapy services are provided at Carinya on Bristol Transitional Care Program, an older adult slow stream rehabilitation ward. Specalist Consultancy services are also provided to multiple organisations, including: EACH programs; Home And Community Care (HACC) services; Public Trustee (Guardianship Boards); Insurance Commission of Western Australia; and WorkCover organisations. 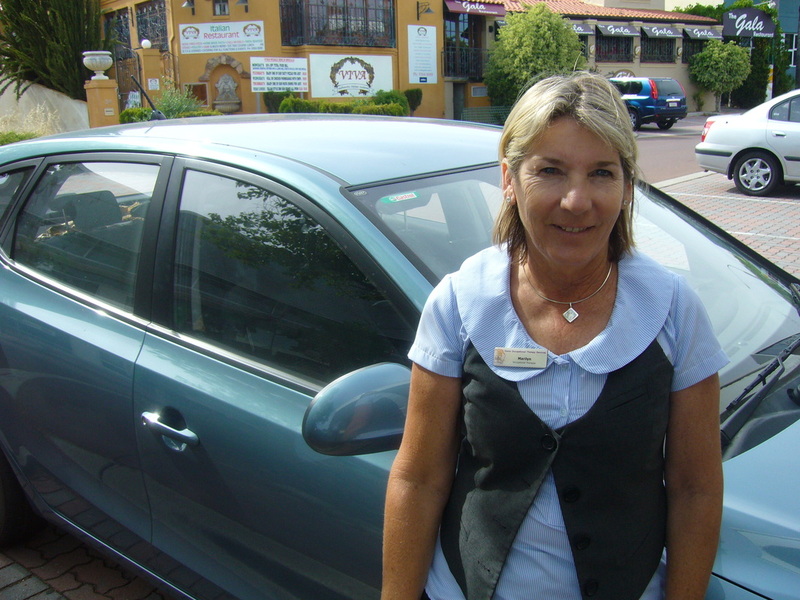 In 2009, the Driving Occupational Therapy Services clinic was established which provides a variety of driving assessment and rehabilitation services to persons in the Perth metropolitan and rural areas of Western Australia. Marilyn has extensive experience working across areas of health and disability, with consulting professionally as an expert witness. Marilyn is interested in research and service development with experience presenting at the OT Australia WA State Conference (2010, 2012), and also presenting research at the recent Australasian Road Safety Conference (2011). In addition, Marilyn regularly provides education to General Practitioners and hospital staff in a variety of areas of Occupational Therapy and Veteran Services, including: Falls Prevention (implementing ‘Stepping On’ group programs in Western Australia), Neurology, Home Assessment and Veteran entitlements. Marilyn received a Lorna Sherlock Award in 2008 from OT AUSTRALIA WA, to recognise her role in nurturing and mentoring work colleagues across Western Australia. Marilyn is currently the state representative for the Occupational Therapy Australia National Working Party for Department of Veterans Affairs. 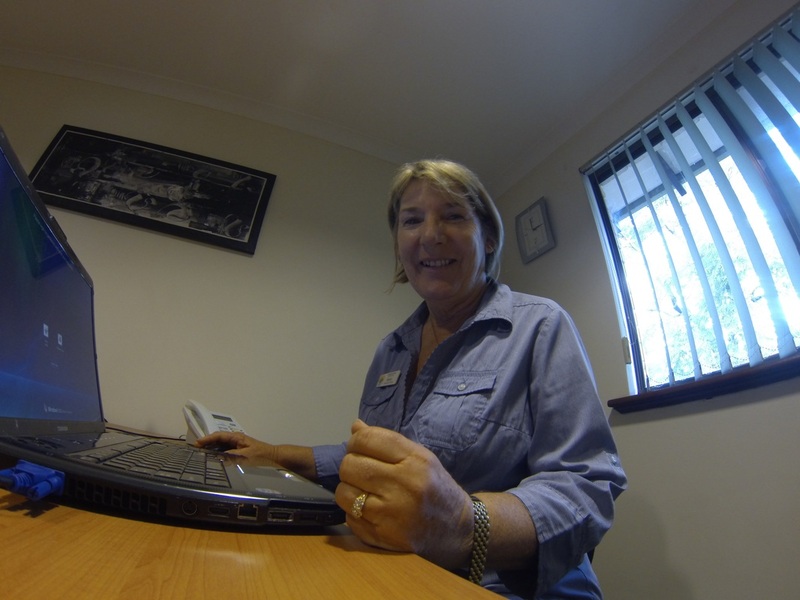 Marilyn’s role is to represent Western Australian Occupational Therapists in a National forum, assisting in the development and provision of services. Marilyn strongly believes in maintaining current knowledge within her areas of practice through on-going professional development, recently attending a Complex Homefront Modifications Program and Falls Summit in 2011. Marilyn is a current member of the Australian Association of Occupational Therapy (OTAL), and Occupational Therapy Association of WA. Marilyn has excellent clinical and leadership skills and is the Director and Occupational Therapist at Occupational Therapy Services Group. Marilyn is a highly skilled Occupational Therapist who is dedicated and motivated, with excellent problem solving and management skills.